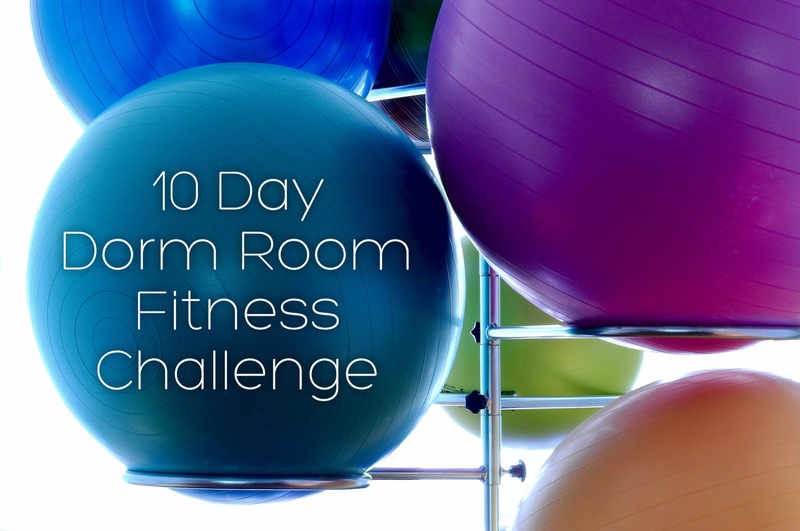 (Attempt) to stay in shape with this 10 day fitness challenge! You don’t even have to leave your dorm room to do it! Small steps are the steps to success!